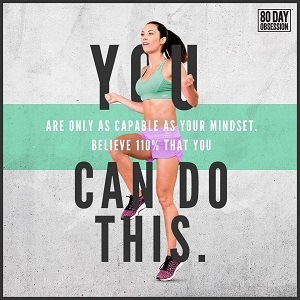 Are you looking to change your assigned Beachbody Coach? There are many reasons why you may want to, including a Coach who is not responsive to your emails or calls, or maybe you just don’t have a good rapport. Whatever the reason, you can switch your Team Beachbody to a different Coach. Before you make the switch, be sure to contact your assigned Beachbody Coach and let them know as a courtesy. You can also call: 1-800-240-0913 and make the coach change over the phone. Click Coach > Be a Coach. Click “Yes, I want to be a Beachbody Coach”. 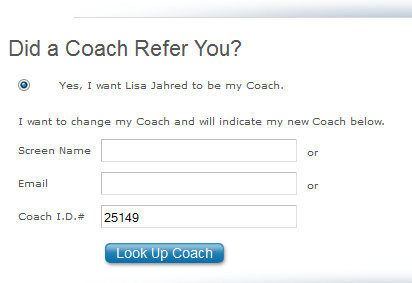 That Coaches name will appear and you can continue with your signup. If you have further questions, or want to join my team, contact me! You should also follow up with a phone to the same phone number as above. Join Team Beachbody for FREE!